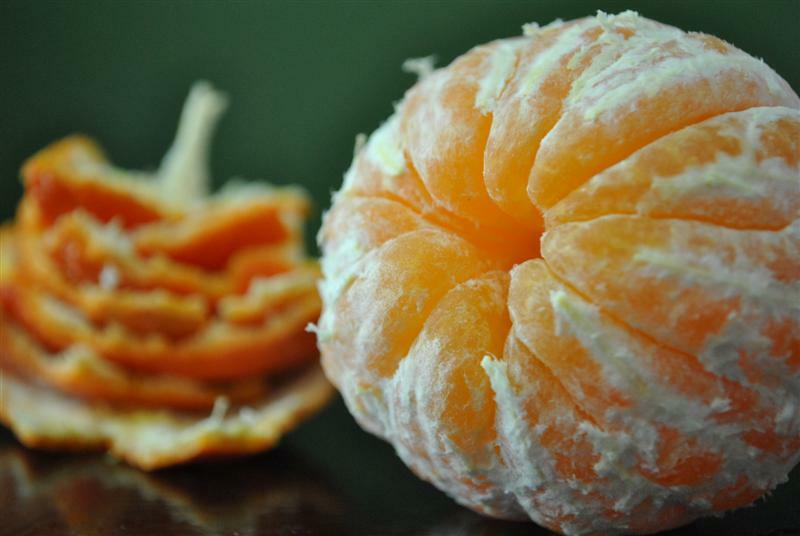 Despite this love, I had no idea there were so many tangerines in the world. No. Idea. I have reviewed quite a few mandarins and related hybrids (Page, Satsuma, Kishu, Mandarinquat, Rangpur Lime, Ugli Fruit) and I have tasted a few more that haven’t made it on to the site yet: Clementines, Cuties, Pixies, Honey, Algerian, Shasta (a favorite) and Sunburst. But there are so, so many more. It’s ridiculous. So I thought I would round up some ideas for you (for me really – let’s not kid ourselves). Pretty much all of these can be made with various oranges as well (see Cara Cara, Sanguinello, Moro). Let me know if you have more. As you might imagine, my fridge is full. Butter baking dish, sprinkle with tangerine zest and fill with contents from baked pasta recipe (red and/or white sauce). You will be shocked at how delicious this tastes. Whip some fresh cream. Fold in a bit of fine zest and a tablespoon of rum. Use to top all kinds of desserts or just dip fingers and lick. Mix 1T zest with 1C sugar. Pulse in food processor to blend. Use wherever you use sugar. Juice one tangerine and mix with equal amount of champagne. Indulge. Place a small sprig of rosemary and the zest of a tangerine in a food processor and pulverize. Mix with half cup of fine sea salt and spread out on a tray to dry (5 hours+). Pat on to fish, shrimp, beef, pork or chicken. Drizzle with oil and grill. Add segments to your favorite coleslaw. Peel tangerine and blend with milk, ice and ice cream (best with a seedless type). Pour into old fashioned mug and grab a straw. Mix a bit of zest, a squeeze of juice, olive oil, salt and pepper. Toss with fresh cut green beans or asparagus and roast at 425 degrees until tender. Mix up a batch of chamomile tea. Squeeze in some tangerine juice and pour into popsicle molds or an ice cube tray with tooth picks. Freeze and enjoy. Turn up the heat, throw on some shorts and pretend it’s summer. One way I love to eat oranges in the winter is in salads: with sliced fennel or arugula, red onion, feta or parmesan, but always balsamic vinegar. The pairing of oranges and balsamic vinegar is outstanding! But I just bought a big bag of small, juicy mandarins, and I don’t think I’ll be able to eat them any other way then peeled and segments popped directly into my mouth! Love your suggestions, though. Number 3 looks amazing (I’d add some fresh grated ginger). Thanks! Yay! Shesten. So glad you found me. I have to admit I would love to know the recipe for your tangerines preserved with rosemary. They look delicious. Let me know if you try any of these ideas and how they worked out!